A child right protection system reform package that, for the first time, sets six years as the minimum age for a child to be left alone is making headway in the parliament. 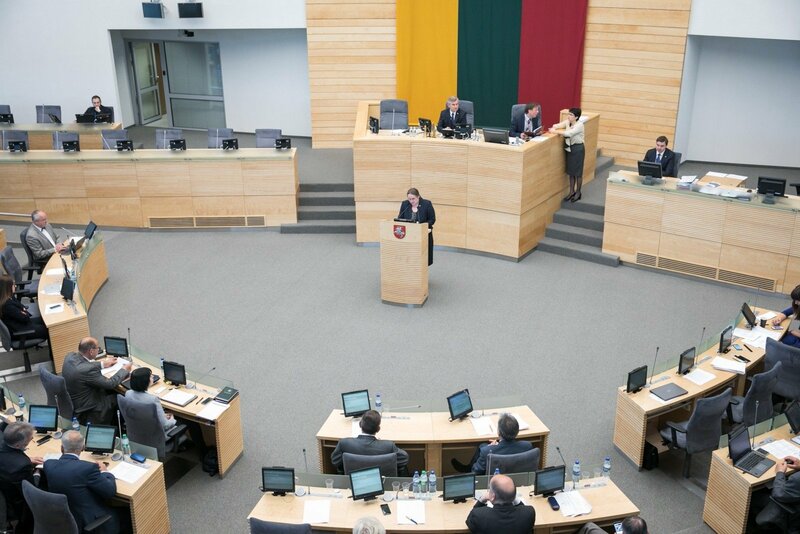 The Seimas on Tuesday approved a new draft Law on Children's Right Protection with 96 votes in favor and none against. The bill, which is expected to come into force next July, will now go for a final vote in the parliament. The bill would make child rights protection units subordinate to an agency under the Social Security and Labor Ministry, rather than to municipal authorities, and would set out a common mechanism for dealing with reports about worrying signals in a family. The law would not allow leaving a child aged less than six years alone or under the care of someone aged less than 14 years. A court's authorization would be necessary for removing a child from his or her family. In each case, child protection specialists will have to look at whether it is possible to protect the child's interests without taking him or her from the family. The reform was initiated after a four-year-old boy was beaten to death in the town of Kedainiai, in central part Lithuania, early this year. The boy's mother and stepfather are standing trial on charges of murdering him. 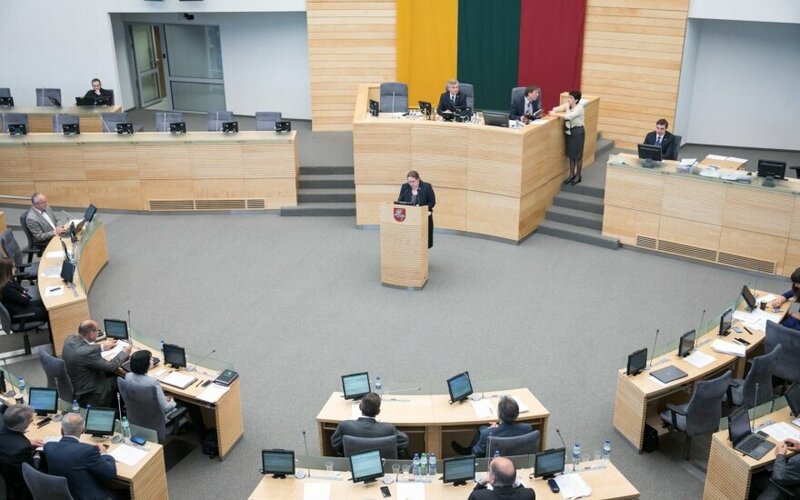 Shortly after the tragedy in Kedainiai, the Seimas passed amendments banning all forms of violence against children, including corporal punishment.